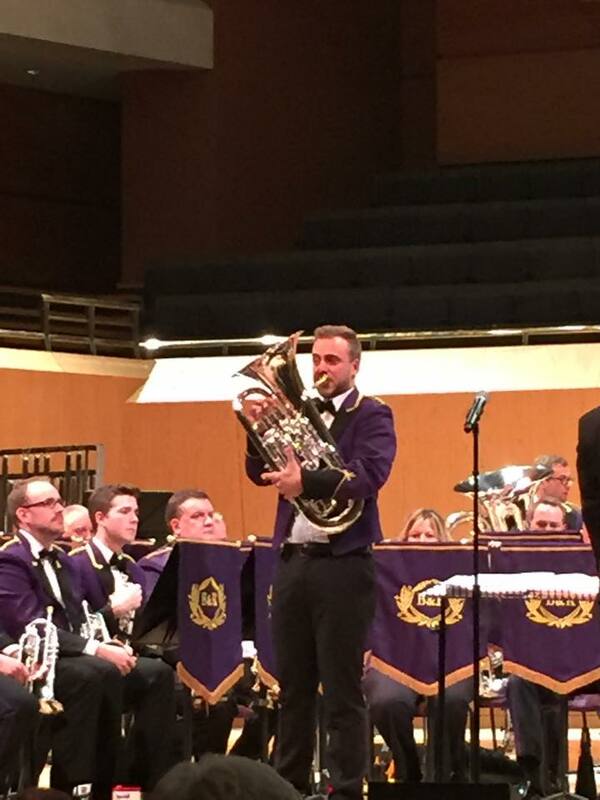 Glenn will be joining the Brighouse and Rastrick Band again at the National Finals of Great Britain. The event will take place at the Royal Albert Hall on the 10th of October. All 20 bands will play ‘Spiriti’ by Thomas Doss. 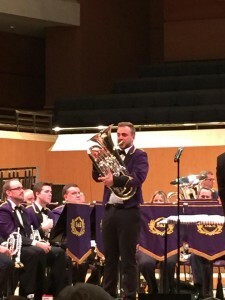 After the successful second place at the British Open, Glenn is looking forward to be working with the band once more as their guest principal euphonium. The weekend before Glenn will also be heard with the band at their concert in Leeds Town Hall on October 4. More info about this concert can be found here. Hope to see lots of music friends in the famous RAH.